Install Twrp recovery in Redmi note 3 pro Snapdragon Variant . 1 Install Twrp recovery in Redmi note 3 pro Snapdragon Variant . 2 How to flash Twrp Recovery on Redmi Note 3 Without root . 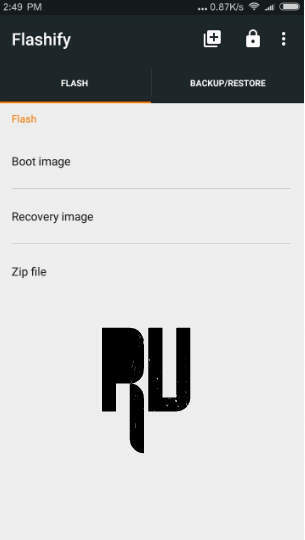 2.0.1 Flash TWRP recovery on Redmi note 3 without Computer . 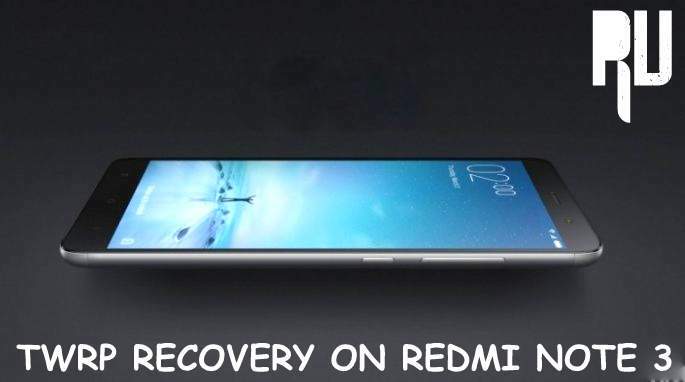 Do you want to Install twrp recovery in your Xiaomi redmi note 3 Snapdragon version ? if yes then you are at right place . Today we are here with the Guide on How to flash Twrp recovery mode in Redmi note 3 India variant . Twrp recovery or cwm recovery are the custom recovery that are mostly used to Flash custom roms and Zip files , Just because the Default recovery does not allow to flash Zip files many users install Custom recoveries on their smartphones . 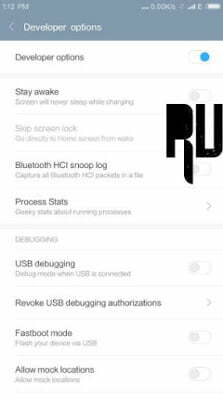 So today we are here with the guide on How To Get TWRP recovery installed in Xiaomi redmi note 3 Without Root . 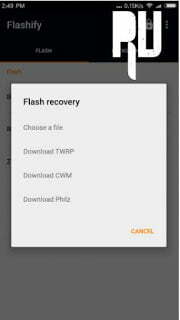 How to flash Twrp Recovery on Redmi Note 3 Without root . A USB Data Cable . Redmi note 3 Pro Snapdragon / Indian variant . Download TWRP Recovery for redmi note 3 from Here . Minimum % of battery available in your smartphone should be 70 % . How to ROOT Xiaomi redmi note 3 Without pc . First of all Install The ADB Drivers in your Laptop / Pc . 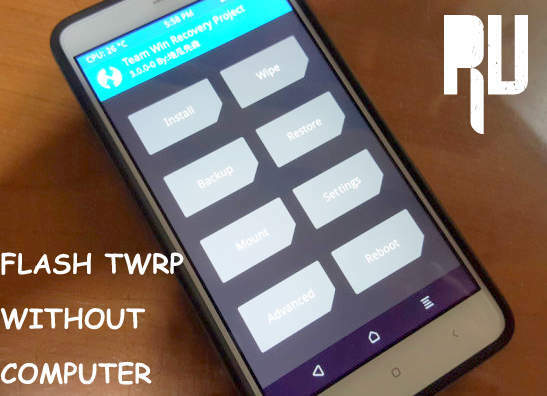 Now Download trwp recovery for redmi note 3 And extract it . After Extracting you will see many files . You will See a Recovery.img file . Rename the File to TWRP.img . After renaming the recovery image . Move the TWRP.img in the fastboot and Adb folder . After doing all the above steps , Go to settings of your redmi note 3 . When you start tapping on Miui version you will see a message . Now when the Developer option gets activated you will see . Now in The Developer options you will see many options . Select USB Debugging Mode . Now Connect your redmi note 3 to Pc via usb cable . Once Connected , Go to the folder where you pasted ADB and twrp.img . Now Hold Shift button and select Open command windows prompt here . Now type the Following command one by one . This will reboot your smartphone in fastboot mode . Now type the Next command to flash the TWRP recovery . Now to finish the Flashing procedure just type . Thats all you have successfully flashed TWRP recovery on redmi note 3 without rooting . Flash TWRP recovery on Redmi note 3 without Computer . Root users always gets a edge over the non rooted users And this time also Xiaomi redmi note 3 rooted users can flash twrp recovery on redmi note 3 without pc . 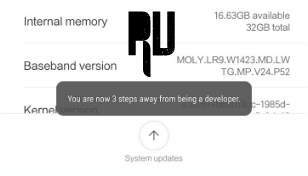 How to Install TWRP recovery or redmi note 3 without Pc . First of all Download the recovery.img file . Now download the Flashify app from Playstore . After Installing the app , Copy the recovery.img in the internal memory . After opening you will see a Option . Select the option ” Choose a file ” . Now choose the twrp file you downloaded earlier . As soon as you select the option Your redmi note 3 will turn off and the Flashing of twrp on redmi note 3 will start . Thats all !!!! This was our guide on How to flash TWRP recovery on redmi note 3 Without root and Without pc .